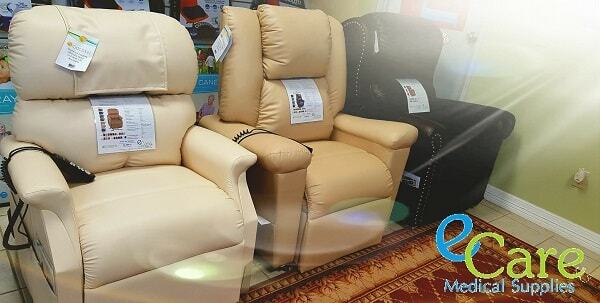 Zero Gravity Cloud Reclining Lift Chair - MaxiComfort Seriers Always the leaders in lift chair innovation, Golden brings hybrid sizing to lift chairs with the new sizes for the popular Golden Cloud! The new PR-510-SME is a hybrid small/medium size designed for people 5'1" to 5'6". The original Cloud has a new model number: PR-510-MLA, a hybrid medium/large size designed for people 5'7" to 6'4". 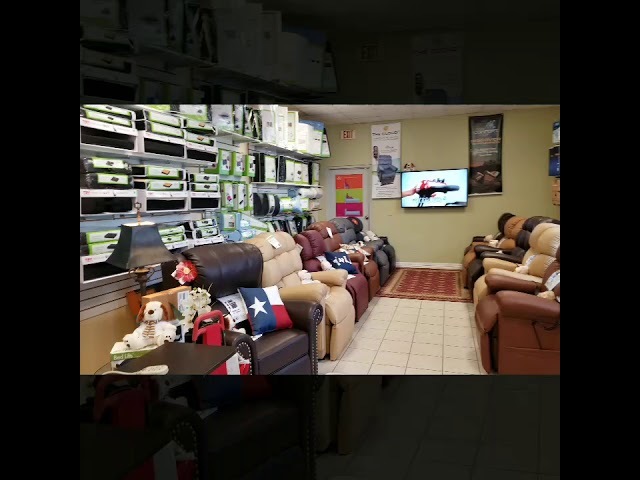 So if you're looking for a lift chair to spend most of your day and night in, or a chair that will rejuvenate you after a long day at work, look no further than the MaxiComfort Cloud-the most comfortable chair we've ever built!. The Zero Gravity positioning was developed by NASA and Golden has incorporated it into their MaxiComfort line of chairs. The seat raises at the same time the chair reclines to stretch your lower back and you can also recline far enough so that your feet are above your heart to reduce swelling in your legs, ankles and feet. This position is great for anyone with lower back pain and circulatory issues. If you're like most adults, spending your day sitting at a desk, in a car, on an airplane, or standing for extended periods of time, your lumbar region would benefit from a good stretch at the end of the day. That's why Golden is proud to introduce the dynamic AutoFlex power lumbar system to slowly and gently stretch the spine and surrounding muscles in the lower back area. When sitting in the PR510 Cloud with AutoFlex, you will feel the power lumbar massage system expand your lower back, then gently return to rest it in the neutral position. The speed of the flexing movement can be adjusted to suit your comfort level and personal needs. This continuous, passive motion, in combination with our Zero-gravity position, may bring relief to lower back pain related to standing or sitting for long periods of time. We recommend using AutoFlex daily for only 15 minutes and you may increase your mobility and active range of motion while preventing back discomfort. 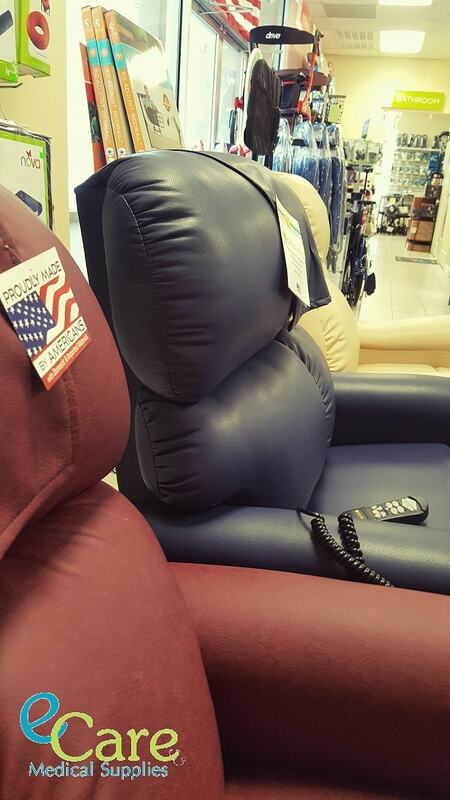 The most sophisticated heat and massage system is available on select models of Golden lift chairs! Experience this luxurious massage system featuring:. Dozens of massage settings covering two different massage zones: one across the lumbar (lower back area) and one in the seat. Four massage motors provide relief to stiff, tired and strained musclesDHVSummer2015. 15 and 30 minute massage timers. 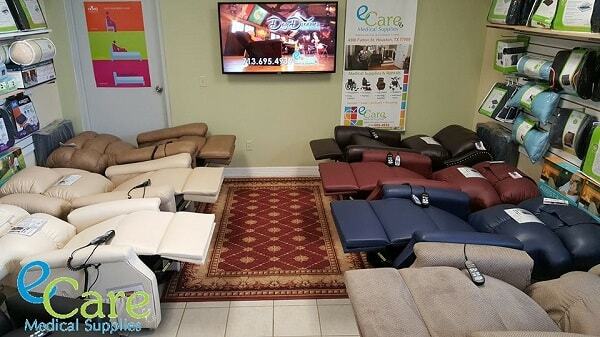 Activate any of the massage zones while in Wave or Pulse massage settings. Independent adjustable massage intensity and speed settings. Relax with soothing low and high penetrating heat. Independent 30 minute heat timer. Soothe back muscles with our warming heat system. Low and high heat settings. User Height: 5' 7" to 6' 4"
Distance from Wall Needed: 26.00"